Professionally designed for Grey, White or Platinum Blonde hair. 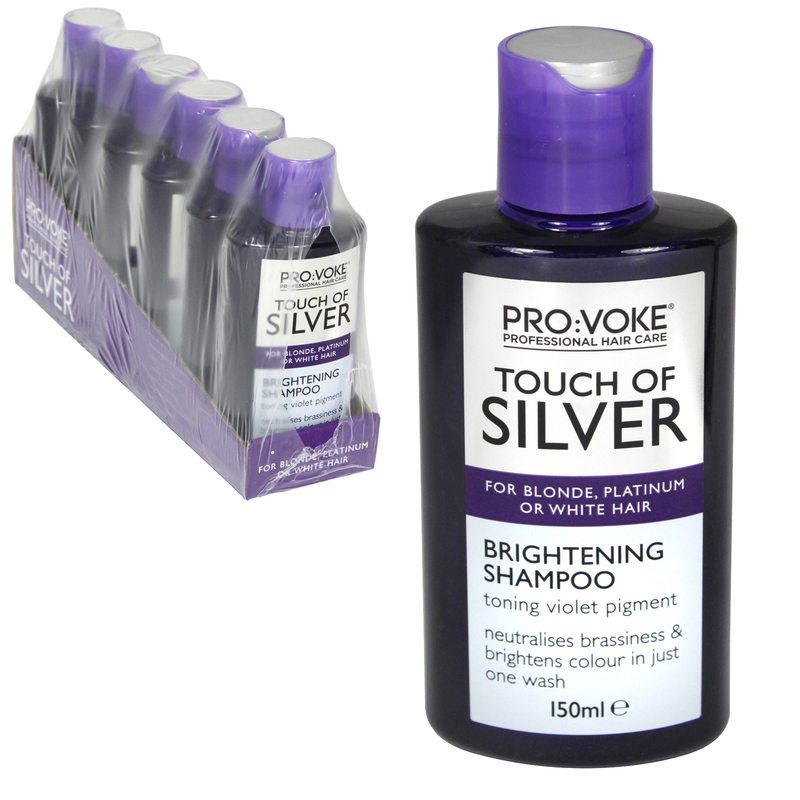 Instantly enhance the colour and condition of grey, white or platinum blonde hair with Silver Shine Shampoo. Violet colour pigments actively neutralise brassiness and counteract yellowing fading & dullness. Resulting in bright vibrant dazzling shine.